Royal family members and A-list celebrities often mix in the same circles. Why? 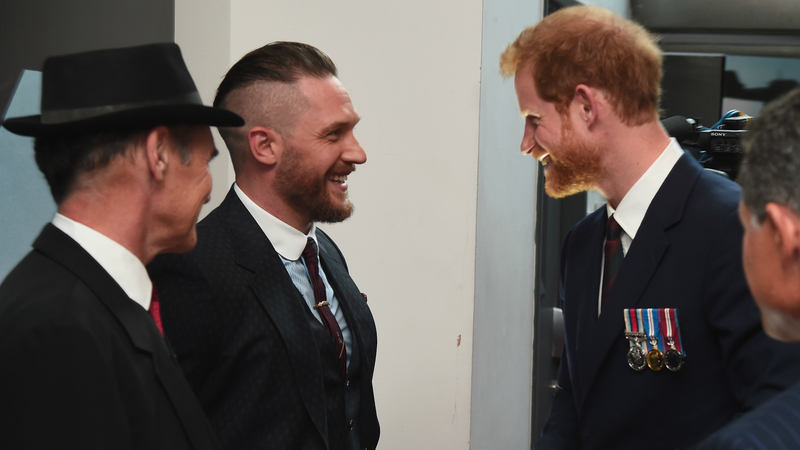 Because they often work with the same charities and frequent the same social events – Prince Harry is a prime example of this, marrying Meghan Markle and having Tom Hardy as a BFF. In fact, look at the pews at any royal wedding, and you’ll see a host of A-list royal wedding guests, with Prince Harry and Meghan Markle’s big day seeing everyone from the Beckhams and George and Amal Clooney to Oprah, James Corden and James Blunt. This week, one high profile name reached out to the royal family on Instagram for help, and it took everyone by surprise. The celebrity in question? Dylan Douglas. That’s Michael Douglas and Catherine Zeta-Jones’ son FYI,and he’s on a mission to find himself a princess. While it’s unlikely that Carys will marry into the royal family, she might get an invite. The Douglas family missed out on an invite to Prince Harry and Meghan Markle’s wedding, but there’s a chance they could wangle an invitation to Princess Eugenie’s impending nuptials to Jack Brooksbank. Will Dylan and Carys be there? We’ll have to wait and see. The post Catherine Zeta Jones’ son just made a strange appeal to the royal family appeared first on Marie Claire.